Will my husband get any extra points if he applies for PR and I am already in Australia on a tourist visa? 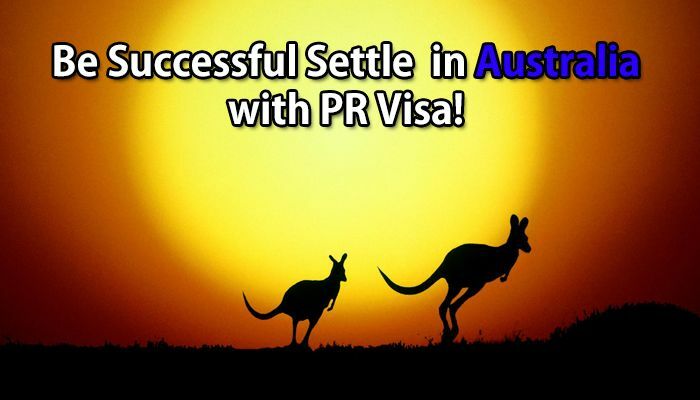 Yes, if you are on a 600 visa in Australia, you can get the Australia PR. You can get the Australia PR, however your stay in Australia wont be included towards calculation of points for visa 189. So, all your conditions while applying for the Australia PR visa would be the same irrespective of your stay in Australia on a temporary tourist visa. However, if you had been in Australia on a 489 visa, this stay would have been useful in getting points for the Australia 189 visa. Your partner can gain 5 points based on your age, your score in the IELTS exam and if you have the skill assessment in the professions of the same skilled occupation list as he has. You and your partner should have professions listed in the single skilled occupation list. So, your stay in Australia on a tourist visa, wont be of any use to him. Any applicant can get points for the stay of his/her partner in Australia. The Australia PR visa is quite simple to obtain. It helps you to, make an excellent utilisation of skills while you are in this country. A candidate just needs to get the total of 60 points for this visa which includes ranking as per age, his work experience, his education and his partner skills. The candidate if lucky enough to get the letter of intent/letter of invitation to apply for PR from the Australian government can get the PR in this country for 5 years. After 5 years, you can make this visa get an extension for another 5 years. This Australia PR visa is a necessity for those who wish to move to this country, for studying and working or doing either one of these activities. The basic requirements for this visa are an IELTS score and a valid skills assessment. The point is that the candidate should have the occupation included in either the MLTSSL(Medium and long term strategic skilled list) or the STSOL(Short Term Skilled Occupation List). These visa lists are applicable for visa 189 and visa 190 respectively. You can be completely informed by our visa counsellors about how to get the skill assessment done which is required to be filled prior to your online visa application. Once your EOI has been provided online on homeaffairs.gov.au website, you are then ready to even get a job in this country. Its because your resume can be accessed by the employers in Australia through the skill select database. Upon getting a job offer in this country, there is the best probability of getting immigration to this country if you have applied under the 190 visa category. This is because you then become eligible for getting the employer nomination which makes you automatically eligible for this visa. However, for this visa also, its still mandatory for the client to get the cumulative total of 60 points. Do Australians really like skilled immigrants coming in and developing the country? Australia Will End the PR by June 2018? How True is This? Australian PR Australia 189 visa, Australia pr visa. permalink. How soon can you apply for a Canada tourist visa once its rejected ? How to get points for partner skills while formulating your EOI for Australia?